Today's blog post is the sixth of many interview previews of performing choirs for PODIUM ON THE EDGE taking place from June 28 - July 3, 2018 in St. John's NL. 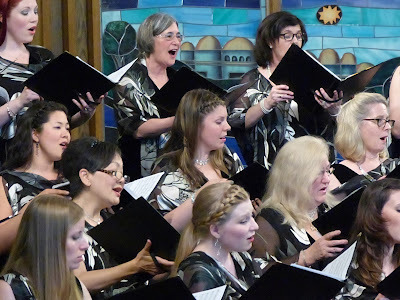 Check out my previous blog posts with The University of Redlands Chapel Singers,Toronto Children's Chorus, Les Petits Chanteurs du Mont-Royal, Capital Chamber Choir, and The Oakville Choir for Children & Youth ! The Elektra Women’s Choir was formed by Co-Founders Morna Edmundson and Diane Loomer, C.M. (1940 – 2012) in 1987. In 2009 Morna Edmundson was appointed Artistic Director and Diane Loomer, became Conductor Emerita. The choir is honoured to work with an outstanding accompanist, Dr. Stephen Smith. 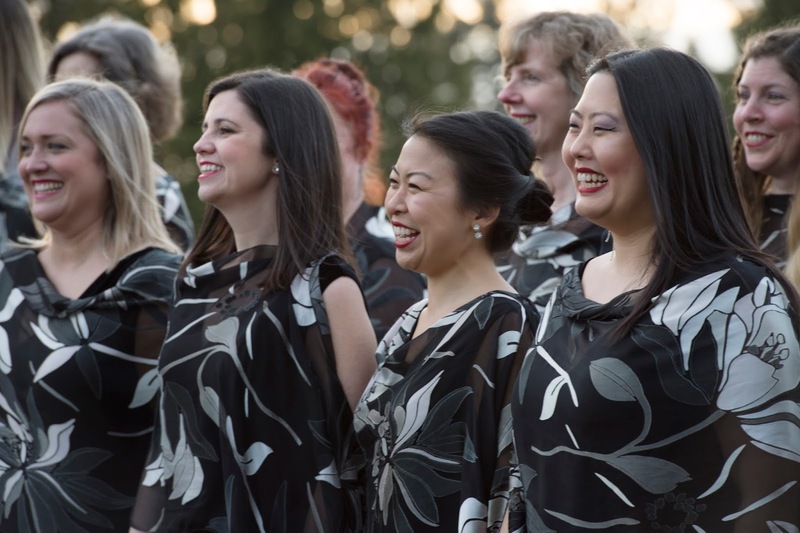 Elektra has a strong relationship with many Canadian choral composers and arrangers and through its concerts, recordings, and website, proudly promotes new repertoire. 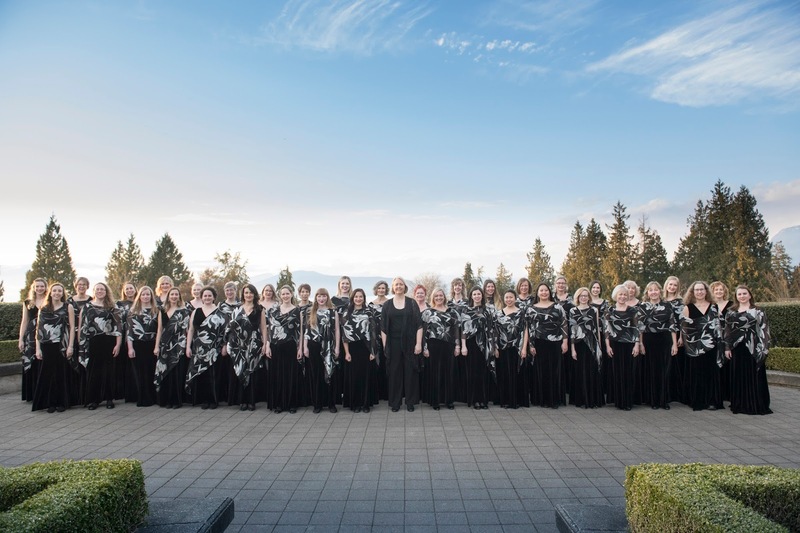 The choir has become a valued resource for conductors the world over looking to program the best of Canadian and international repertoire for treble voices. The choir has long been recognized as a leader among women’s choir with several performances at national conventions of the American Choral Directors Association, Chorus America, and Choral Canada and representing Canada at the 1996 World Symposium on Choral Music in Sydney, Australia. In the summer of 2017 Elektra again proudly and successfully represented Canada at the World Symposium on Choral Music, this time in Barcelona, Spain. Outreach programs are a priority for Elektra, many of which encourage youth: Mira Mentorship Program for High School Singer, Choral Leadership for Young Women workshop, Reading Sessions of New Works, Conductor Mentorship Program (as requested), and a Women’s Singing workshop. ME: We had the thrill and privilege of singing at the 11th World Symposium on Choral Music in Barcelona last summer. Performing at the historic Palau de la Música, with its beautiful art in every nook and cranny, was something we will always remember. ME: We’ve always been proud to be a choir of women of all ages. 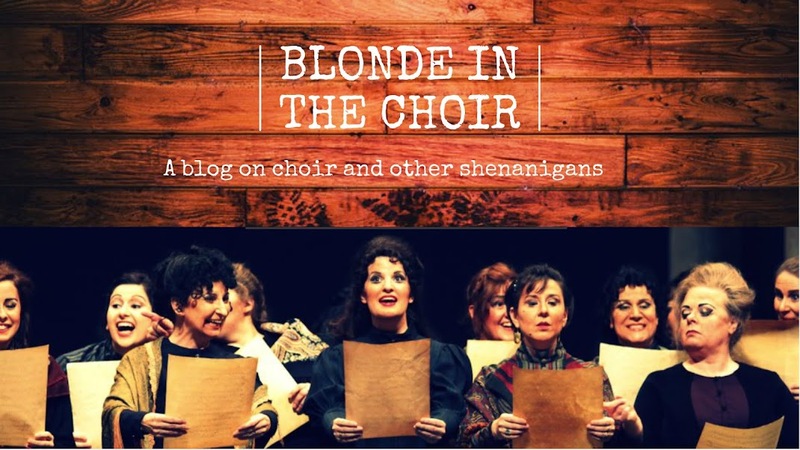 And we try to encourage people who are conducting or singing in a women’s choir to feel proud of their work – to dispel any feeling that they are less valid than people performing SATB repertoire. ME: I always look for something new that my colleagues might not have heard before. I know we’re all on the hunt for new repertoire all the time. And always lots of Canadian music. ME: We’re excited to bring you Primary Colours: Three Canticles for Women’s Choir and Piano by Kathleen Allan as the focal piece in our Equals on the Edge performance. ME: Hugely important in this vast country for us to spend time together and hear each other’s work! I can’t imagine a cohesive Canadian choral community without meeting “our people” at Podium. ME: I think of the choral world as an ecosystem, of which composers are a critical part. In order to make the ecosystem thrive, we have to nurture them while they are nurturing us with new music to sing. When you are looking to commission a work for your choir/group, what are the considerations you keep in mind when choosing the right Composer for the job? ME: Different factors take precedence in different situations, but mostly I look for someone with unique musical ideas and an extremely strong affinity for text. ME: The challenges have changed a lot since we formed Elektra 30 years ago. Now there is no shortage of treble music, it is just necessary to wade through a lot of rep that doesn’t feel right for us in order to find what is. In addition to thinking about the experience of our live audience and the performers themselves, I always have in mind that other choirs might discover a worthy piece if we program it. It is a subjective and messy balancing act every time! ME: I discovered choral singing in my small high school choir when I was also studying flute seriously. I entered university as a flute player, but soon moved over to singing and choral music. ME: We always want to grow musically and deepen the experience of the audience. ME: We would also like to draw attention to a special project Elektra is performing in with several other choirs from around the country. “...float...” (in French “…ondes…” and in Inuktitut “…puttak…”) will take place at the Mount Scio Savoury Farm on July 1st at 5:00pm and 7:30pm. Presented by Choral Canada to coincide with Podium, this special creative project includes six new compositions, five Canadian choirs singing in groves, fields, and ponds, a legacy video aspect, and representations of water from five regions of Canada. Our work, by Alexina Louie and representing BC, is about rain! Morna Edmundson is one of Canada’s best-known choral conductors with a strong reputation for excellence. 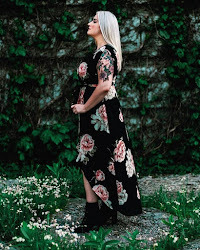 Passionate since childhood about choral singing, she obtained degrees and diplomas in vocal music in Vancouver, Bellingham, and Stockholm, Sweden where her teachers included Eric Ericson. In 1987, she co-founded Elektra Women’s Choir with Diane Loomer, a treasured partnership that lasted 22 years. 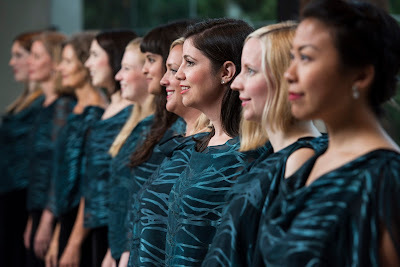 In 2009, Morna became Elektra’s sole Artistic Director, continuing the choir’s strong leadership role in concert presentation, commissioning, recording, and mentorship. For 14 years Morna shared her love of quality repertoire with a new generation of singers in her role as Associate Artistic Director of Coastal Sound Music Academy. 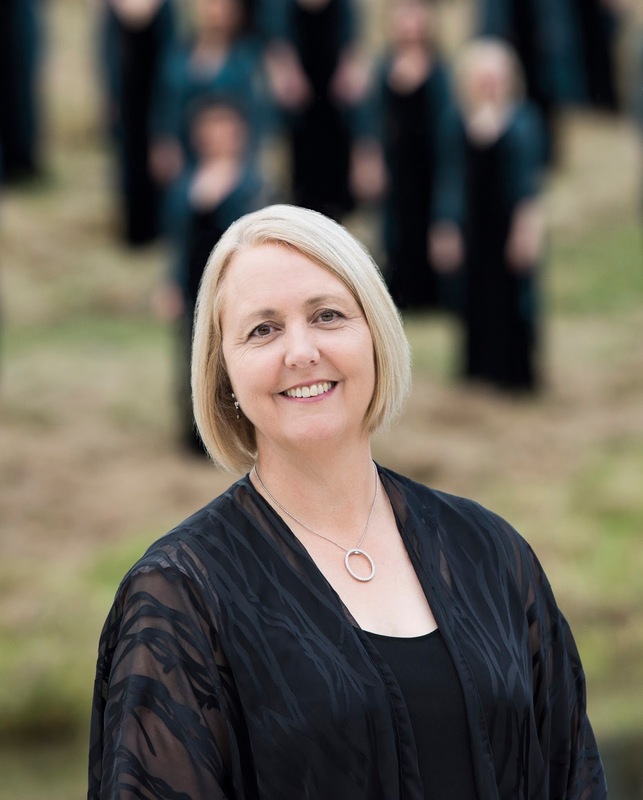 Morna has adjudicated in North America and Asia, conducted state honour choirs, co-directed the American Choral Directors Association National Women’s Honour Choir, and gives frequent workshops with choirs of all ages. Her accomplishments have been recognized with the BC Choral Federation’s Healey Willan Award (2000), a BC Community Achievement Award (2009), YWCA Woman of Distinction Award, Arts and Culture category (2011), and UBC Alumni Builder Award (2017). Since 2013, she has served as a Board member of Chorus America, the advocacy, research, and leadership development organization that gives voice to the choral field. Thank you so much, Morna! 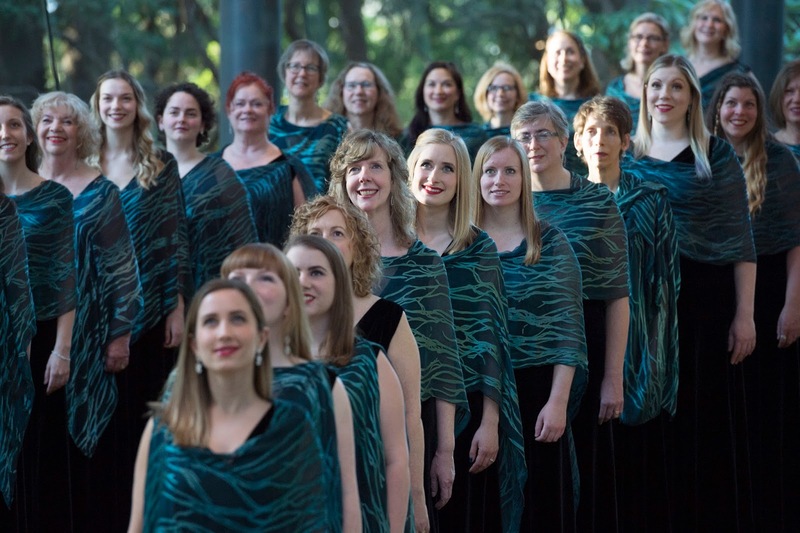 The Elektra Women's Choir performs on Monday, July 2nd, 8:00pm at the Cochrane Centre as a Highlight Choir for the"Equals On The Edge" concert at #Podium2018.